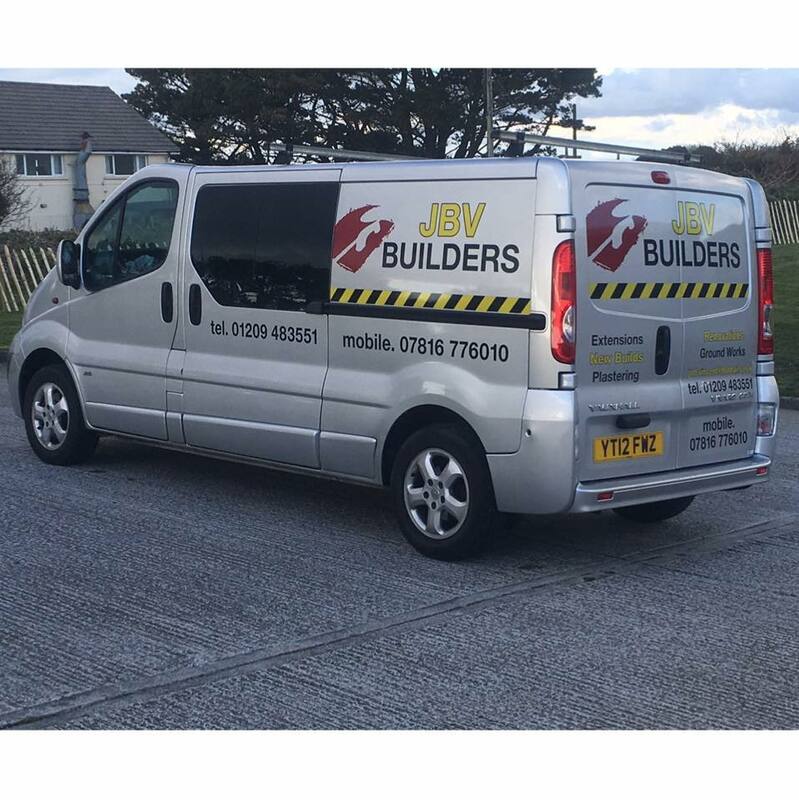 JBV Builders LTD are building contractors based in Redruth, Cornwall who offer a full range of building services to both the public and local authorities. We are a professional and reliable building company with years of experience and lots of happy customers under our tool belt. JBV Builders LTD specialise In New Builds, Extensions, Renovations, Groundworks & Plastering. We are proud to receive a lot of our work through personal recommendation.